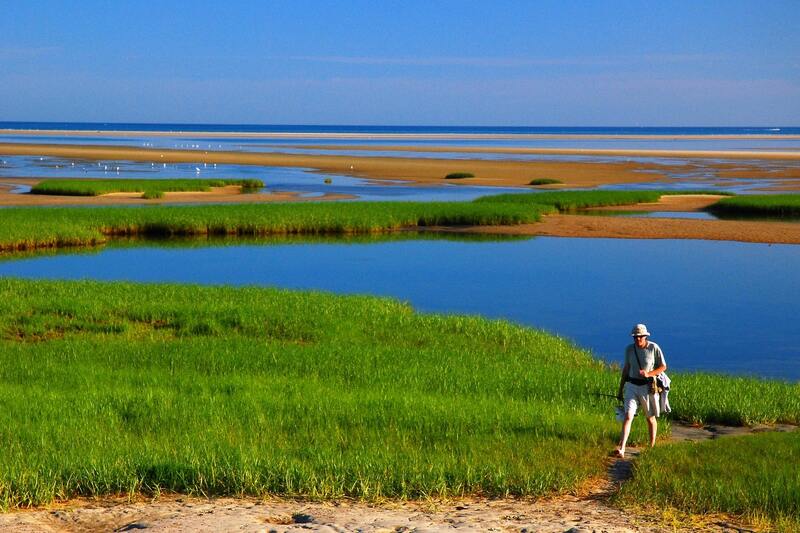 Cape Cod has a seaside charm all year round. Though the Cape endures some pretty harsh winters, visitors slowly but surely funnel back when the temperature rises and snow melts away. Visit in April to experience the Cape’s transition into spring. Even though it isn’t the warmest month, it teases summer and yields some pretty amazing things to do on Cape Cod in April. 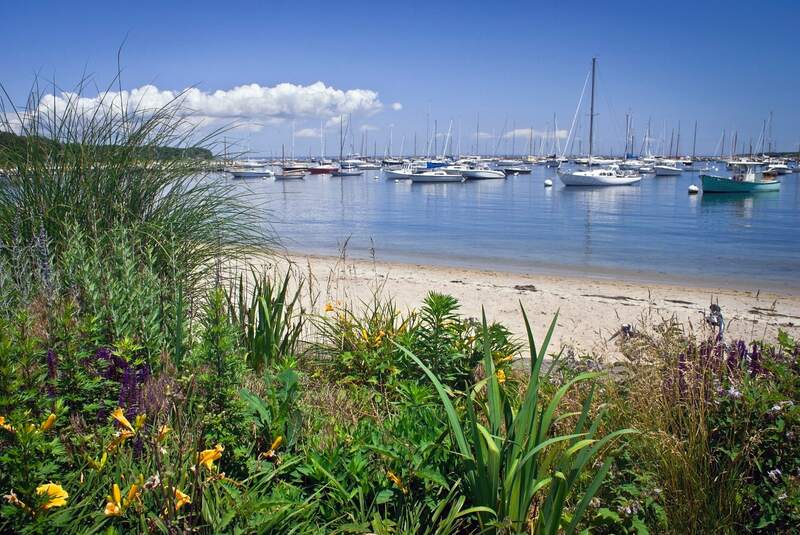 Request our complimentary Vacation Guide for a holistic view of what to do, see, and eat when you visit us on Cape Cod! If you want to experience the best things to do in Cape Cod in April you will need to know what to pack. To be safe, we recommend bringing winter and spring clothes because the temperature can vary. According to averages, highs hang out around 52 degrees, while lows can drop down to 37 degrees. At the beginning of April, you can expect a climate similar to winter. Late April, however, could bring in warm spring weather. This is the perfect time for a quiet getaway because April is just before prime tourist season on the Cape. The cooler temperatures of April make it the perfect time to hike. Grab your gear and head to one of our favorite spots, like Nickerson State Park, to immerse yourself in nature. You’ll find a network of hiking trails that are perfect for a day of exploring. The sand dunes and salt marshes of the coastline will retreat as you ascend into an oasis of lush hills and pine forests. One of our favorite places to explore within the park is the Cliff Pond Trail. During the summer, many people swim, fish, and boat around this pond, but it is also an ideal hiking trail when the weather permits. You’ll love the solitude of venturing undisturbed through the trees on this 2.8-mile trail! Outdoor activities in April aren’t limited to just hiking. Hopping on a bike is one of the best ways to get exercise while enjoying great views of the Cape. Travel through pine forests, marshes, cranberry bogs, and many local spots as you pedal along the Cape Cod Rail Trail in Brewster. Once an actual railway, the tracks have been paved over to create 25 miles of pathway that winds through the Cape. 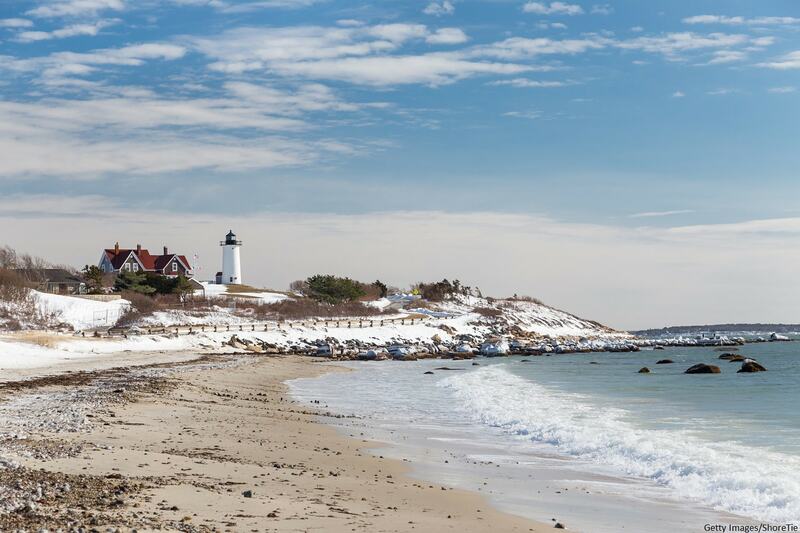 April is the perfect time to take a tour of Cape Cod. Touring the Cape gives you a completely new perspective on the area, whether you’re an annual or new visitor. Stick’n Rudder Aero Tours is one of the most unique tour companies in the area. Soar through the air high above the magnificent ocean in a Cessna Skyhawk or Waco YMF5 Biplane. You’ll see the beaches, ocean, wildlife, and more from this aerial view. You’ve never seen the Cape like this before! Look no further than Candleberry Inn for a place to stay on the Cape in April. Our inn reopens each season on April 1. Stay with us to be the first to experience any shoulder season renovations to our inn. One of our light and airy rooms in the Carriage House to enhance the springtime feel of your Cape Cod getaway. Book the Garden Suite for charming coastal decor, complete with pastel-colored upholstery and a window-pane headboard. While this suite has a seaside feel, it also has an in-room whirlpool tub for warming up after spending a cool, early-spring day outdoors! 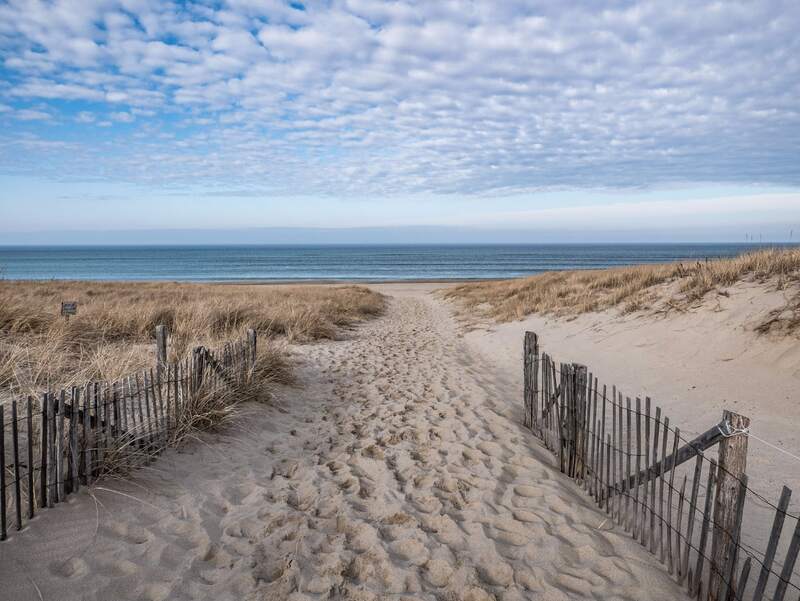 April is quickly approaching, so choose your favorite things to do on Cape Cod in April, browse a full list of our accommodations and amenities, and book today!